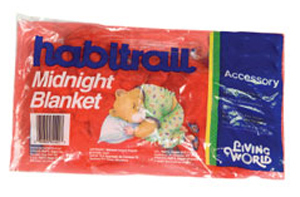 Following the Habitrail philosophy of re-creating the hamsters natural habitat, the Habitrail OVO team of engineers and designers has adapted the much acclaimed Habitrail OVO for the smaller breeds of hamsters and for mice. 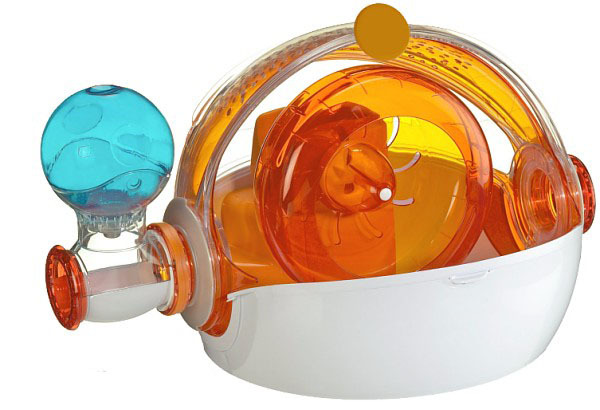 To ensure that these small pets can easily forage through their environment, the tubes in this habitat are narrower, thereby facilitating their exploring throughout their home. 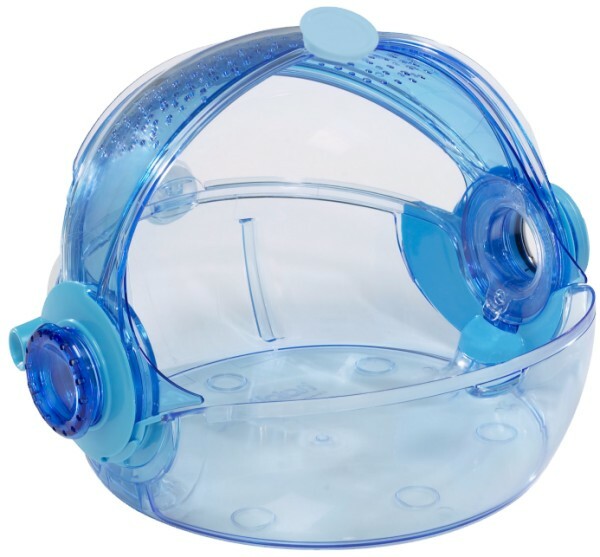 Keeping with the Habitrail OVO concept, the Habitrail OVO Dwarf Hamster Habitat allows for more interaction by offering accessories that are clear for easy viewing, easy to open for instant access for petting or offering of treats, modular so you can change the habitats design at a whim, while also being easy to clean. 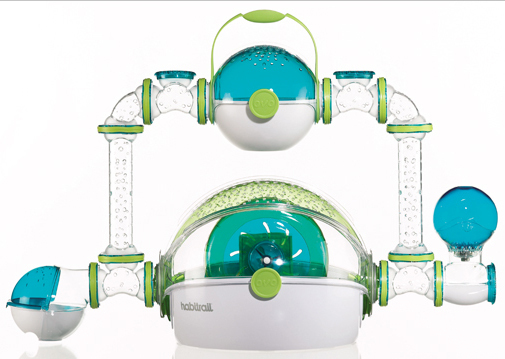 You can grow your dwarf hamsters (mouses) habitat as it is compatible with all Habitrail items, though you must use the Habitrail Mini tubes. 1 - Cage with an opaque white bottom and lime green retractable roof.